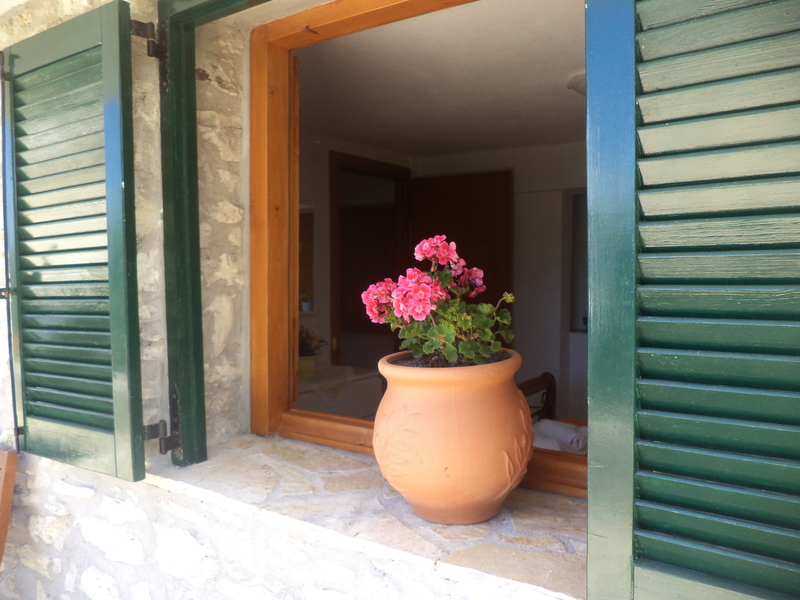 Quietly located in the peaceful village of Dendiatika, near the fishing village of Loggos and a 7-minute walk of Glyfada Beach, the stone-built Kalypso Cottage has a large, sunny veranda with sea and mountain view. 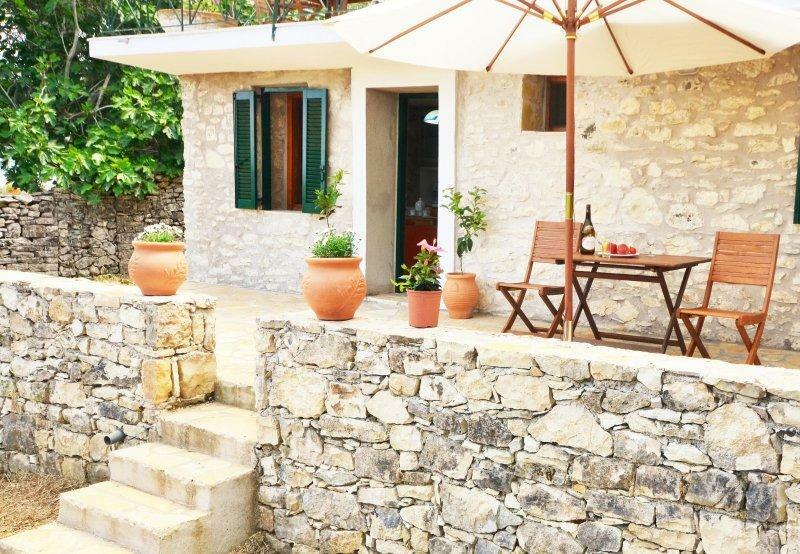 Kalypso Cottage features two apartments, each with a seating area, a private entrance and a yard. The apartments feature unobstructed views of the sea and the surrounding hills. 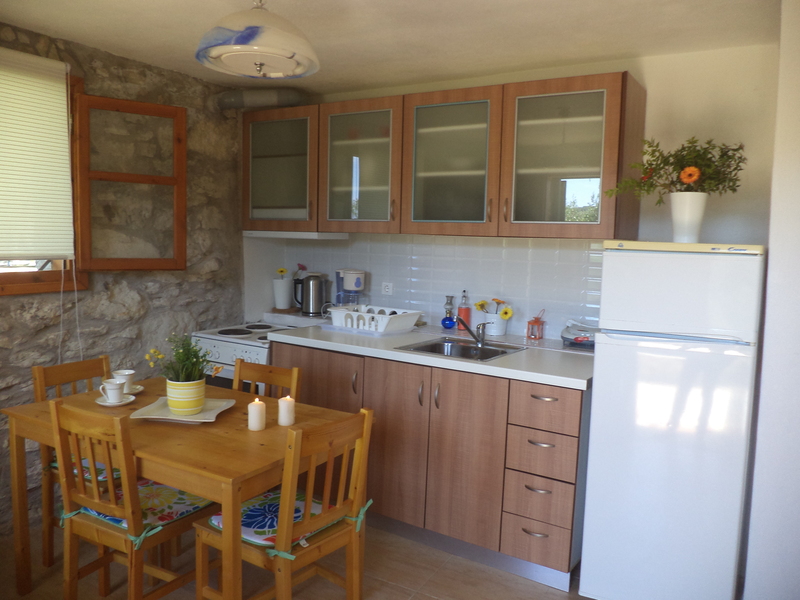 There is also a kitchen, fitted with an oven, toaster and refrigerator. A stovetop is also offered, as well as a coffee machine and a kettle. Each apartment has a private bathroom with a shower, hairdryer and towels. Guests can relax under the shadow of the trees and enjoy the view of the sea and the surrounding green hills of the island. The surrounding area boasts a range of traditional taverns, shops and bars. The port of Paxoi is at approximately 7 km. Longos Village is within a 15-minute walk.